ANTA Sports Products Limitedis pleased to announce that following the formation of joint venture company (“JV Company”; and its subsidiaries collectively the “JV Group”) with DescenteGlobal Retail Ltd. (“DGR”), a subsidiary of DescenteLtd. 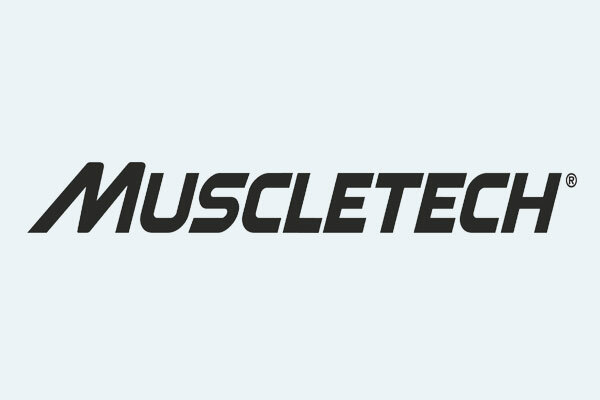 (stock code: 8114.JP) and a subsidiary (“ITOCHU”) of ITOCHU Corporation (stock code: 8001.JP), ANTA Sports has opened thefirst DESCENTE store in China through the JV Group. 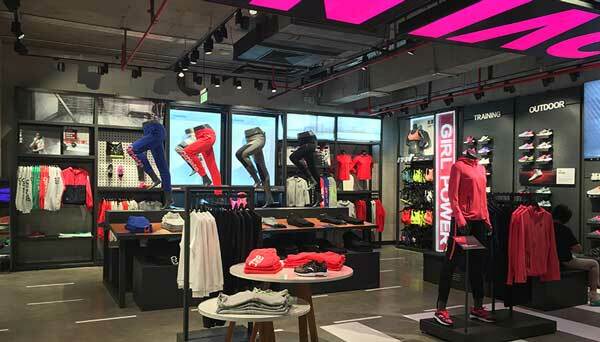 With the addition of the DESCENTE brandto the Group’s brand portfolio, the Groupcan further enhanceits offering of high-end sportswear products which formspart of its multi-brand strategy. 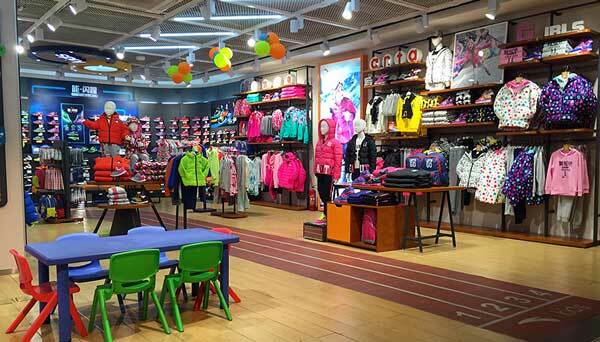 The new store is located in the Changchun Charter Shopping Center, a landmark in the prime retail shopping district of Changchun, the capital of Jilin Province in northeastern China. With a total gross floor area of 278 square meters, the new store offers a range of high-end sportswear featuring top technology in the industry combined with original design and engineering techniques. “We are proud to reach another milestone in implementing our multi-brand strategy”, said Mr. Ding Shizhong, Chairman and CEO of ANTA Sports. 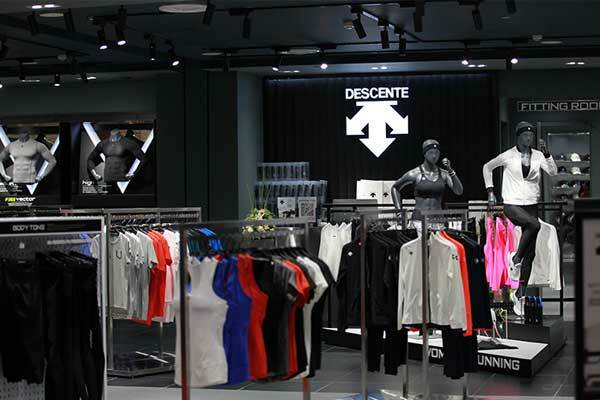 “With our track record in marketing high-end sportswear such as Fila in China, we are confident that DESCENTE will become a successful sportswear brand in China meeting the demand of a fast-growing niche ahead of the 2022 Beijing Winter Olympics”. Founded in 1935 in Osaka, Japan, DESCENTE has over 80 years of experience in high-performance sportswear and is world-renowned for industry-leading technology, innovative fabrics, superior quality and a fit that is second to none. Driven by passion and enthusiasm, the brand name and logo are derived from an early interest in skiing. “DESCENTE” means downhill skiing in French and the logo represents the three basic skiing techniques of schussing, traversing and sliding. DESCENTE has led the skiwear sector in garment expertise, functionality and innovation for more than 50 years creating the race suits worn by Gold Medal winning national ski teams. The brand is preferred by discerning skiers in Europe, North America, and Asia. Since then the brand has applied its extensive knowledge to a broad range of premium, functional sportswear products. In 2010, DESCENTE launched an outdoor series to redefine the meaning of “outdoor activities”. The products are breathable and waterproof at the same time and the perfect synchronization of professionalism and cutting-edge designs has created superior sportswear for outdoor activities. In addition to ski and outdoor collections, DESCENTE also offers ALL-TERRAIN, Golf, Training and Summer and Winter premium sports lifestyle options for Men and Women. Following the signing of an agreement on 20 April 2016, ANDES Sports Products Limited (“ANDES”), a wholly-owned subsidiary of the Company, DGR, ITOCHU, Descente Ltd. and ANTA Sportsagreedto form a joint venture company (“JV Company”, and its subsidiaries collectively the “JV Group”). Pursuant to the agreement, each of ANDES, DGR and ITOCHU(collectively the “JV Parties”) is interested in the JV Company as 60%, 30%, and 10% respectively. The total initial capital injection into the JV Company is expected to be RMB 250 million and each of the JV Parties will inject the capital to the JV Company in proportion to its interest in the JV Company, respectively. 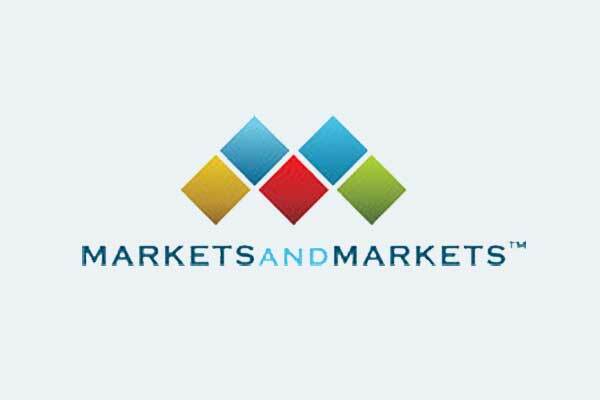 The JV Group will operate and engage in the business of design, sale and distribution of all categories of products bearing the “DESCENTE” trademarks in China (for this purpose, excluding Hong Kong,Macau andTaiwan) on an exclusive basis, and manufacture all categories of the products bearing the “DESCENTE” trademarks within or outside China on a non-exclusive basis. The establishment of the joint venture will not only enable ANTA Sports to grasp the opportunity in the high-end sportswear market, but also echo with the “Single-focus, Multi-brand, and Omni-channel” strategy of the Group.